Ubisoft chose to make some changes to its PR strategy and give up on its Ubidays event, at least this year. The French publisher aims to keep its resources for other shows, considered to be more important in terms of impact and media coverage. Given the condition, Ubi’s marketing and PR efforts will be focused on E3, GamesCom or the Tokyo Game Show. 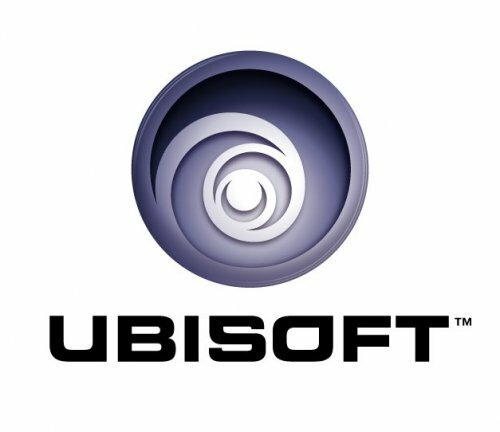 "With regards to Ubidays, with the E3 event in the US, the GamesCom in Europe and Tokyo Games Show in Japan, we think that we’ll have great outlets to present our creativity and innovation to a worldwide audience and will therefore reconsider our plans," a Ubisoft spokesperson recently confirmed. All in all, it’s become clear that even big companies such as Ubi are anything but immune to the current economic recession. Sid Meier Thinking About MMOs?